Smells like palm trees, sunshine and freedom. 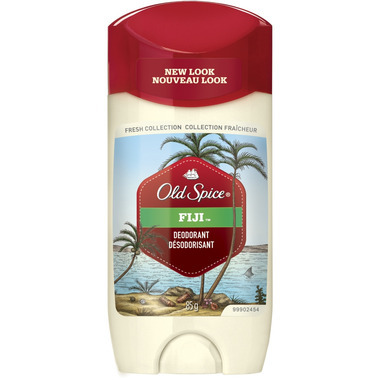 When man first discovered the islands of Fiji, he said, “Oh, wow. I’ll bet that years from now, other men will have bikini photo shoots on these very beaches.” They said this even though they didn’t know about bikinis or photo shoots. That’s because the scent of Fiji is so cool and refreshing, it inspires true visionary art thousands of years ahead of its time. Ingredients: Dipropylene Glycol, Water, Propylene Glycol, Sodium Stearate, Fragrance, PPG 3 Myristyl Ether, Tetrasodium EDTA, Blue 1.